Buy to Let Property of the Week 28/05/2018 - Where will your next Investment be? 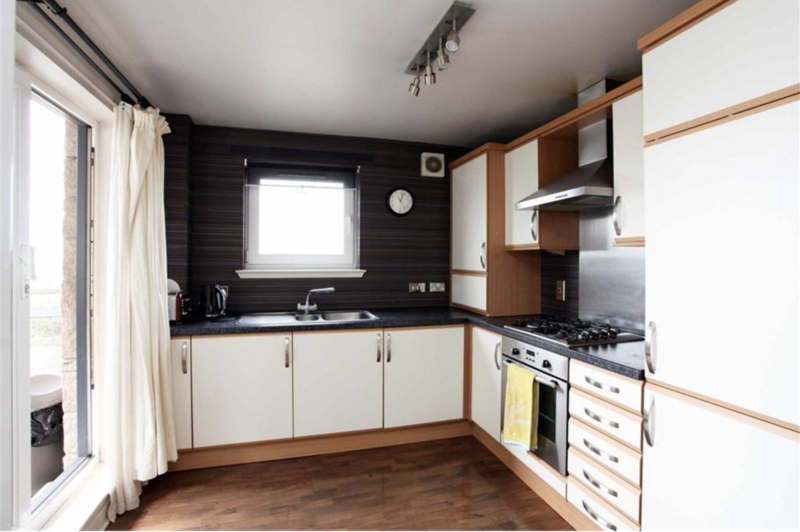 This week we have chosen a property that is sure to attract a lot of attention from any potential tenants, a lovely 2 bedroom property located at Hawkhill Close. 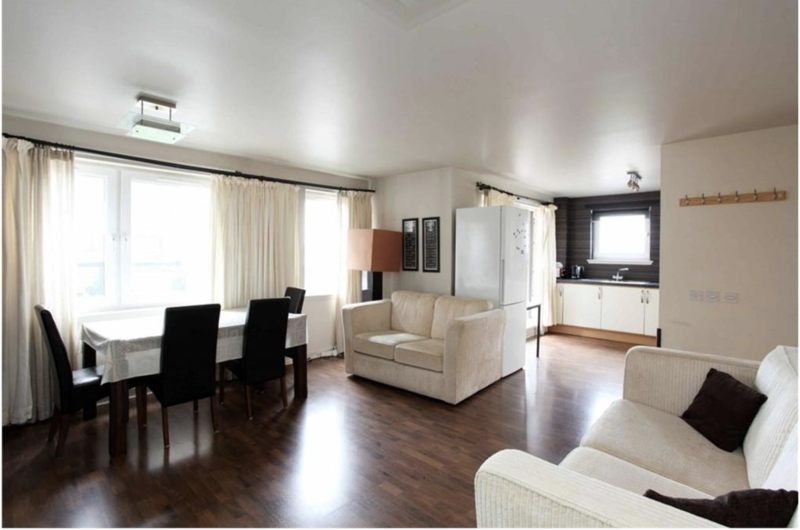 Having rented many properties in this development over the years, we know that they always prove popular due to their space, finish and proximity to city centre. 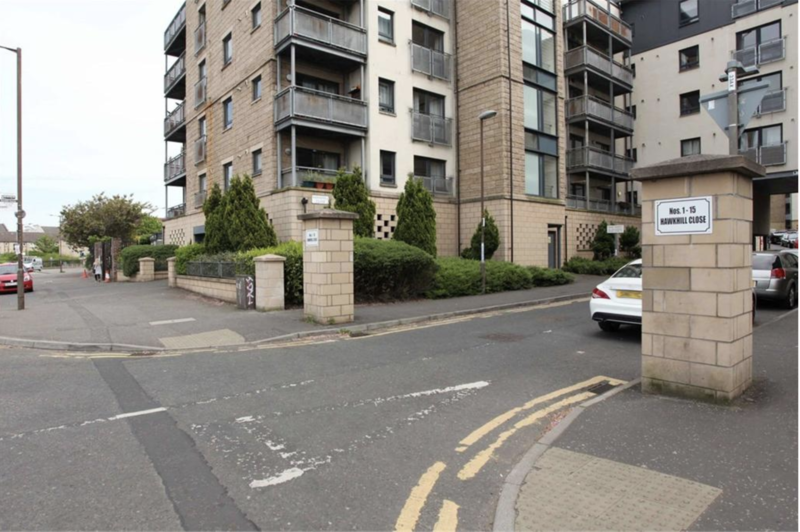 Hawkhill Close is located at the back of Easter Road, which means it is very accessible to the city centre, with great transport links available close by. 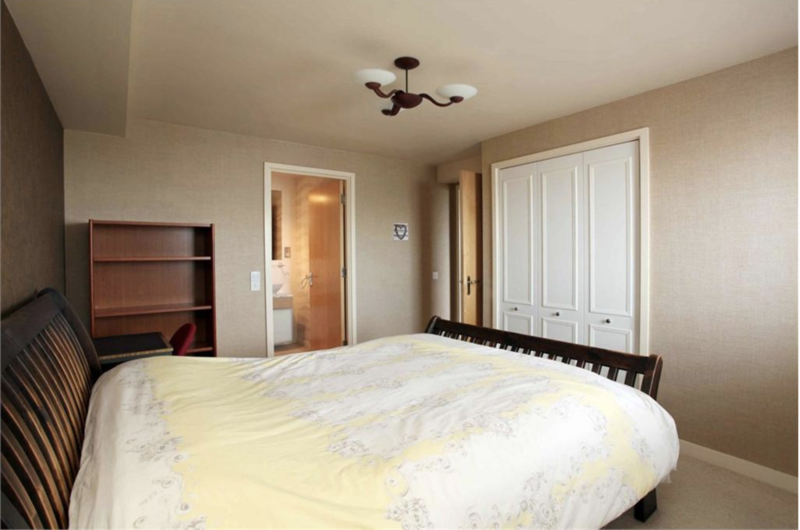 In addition, the property is in a great position for heading out of the town to the East, avoiding many of the main city centre access routes. The property comprises; entrance hallway, open plan lounge/kitchen, two double bedrooms, master with ensuite, and a family bathroom. In addition, the property benefits from gas central heating, double glazing and the development benefits from off street secure parking. Although this property does not have as high a yield as some of our previous investment suggestions, given the desirability we feel that this property would be a good investment and would help increase returns through minimal void periods. Having said that, the property does provide a promising yield of 5.67% - 6%. If you would like any advice on renting out your investment property or help sourcing your next property, please get in touch.